It is an integral part of what we do to provide for our fans music and moments to feel moved by as we strive forward in our times. 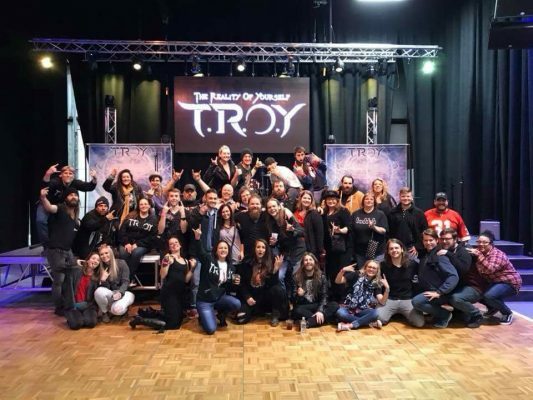 As we welcome the 2018 year, TROY is excited about many things. We have received many opportunities and many blessings since the release of our last ep “Two Worlds” and as we anticipate a release of our newest album in the 2018 year, we are reminded of the magic made possible by the loving support of our loyal fans. Our hearts lead us to play and our fires are fueled by the appreciation and love that we receive in return. 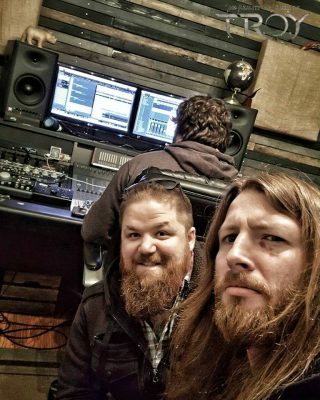 While finishing the newest upcoming album, we also prepare for the season of music festivals ahead, including our performance at Rocklahoma in Pryor, OK, and gain excitement in returning to see so many of our beloved fans. While not on tour we think of those we have made connections with, all of our fans and friends, and we anticipate seeing all of those folks once again! 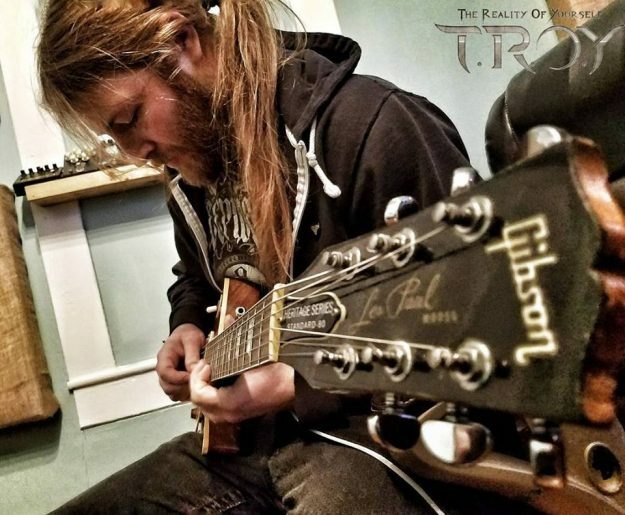 TROY looks forward to touring in 2018 and celebrating what we do with those who make it possible for us with some fresh tasty jams. We appreciate all those who joined us last weekend on the 12th at The Riff in our hometown of Springfield MO. It was a great show to kick off the new year! We had a blast sharing the set list with so many who have supported us for so long. Stay posted for updates on the new album and tour dates where you can hear the new stuff! Over and out for now, TROY nation. Keep on, rockin’ on! TROY is ready to Hit the Lights and Open for Metallica! 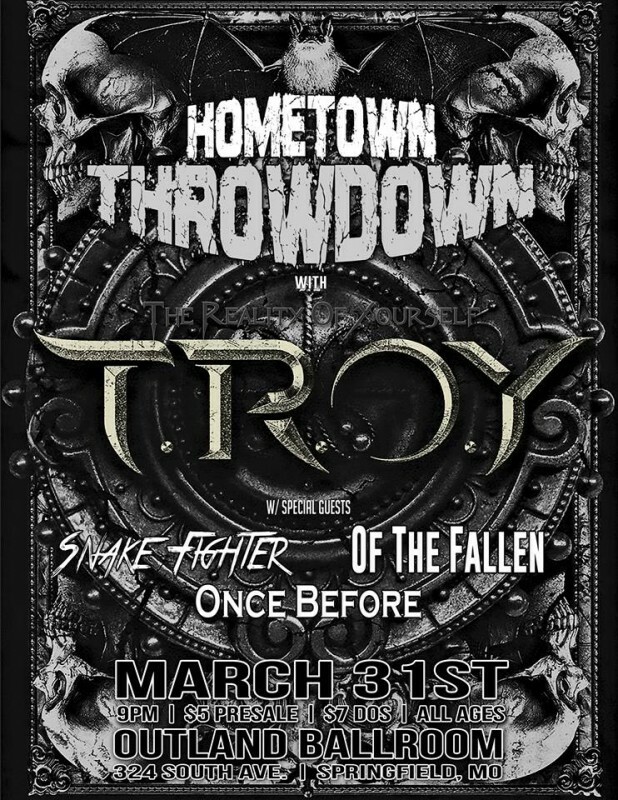 Vote once every 24 hours online at 105.7 The Point to see TROY on tour with Metallica! 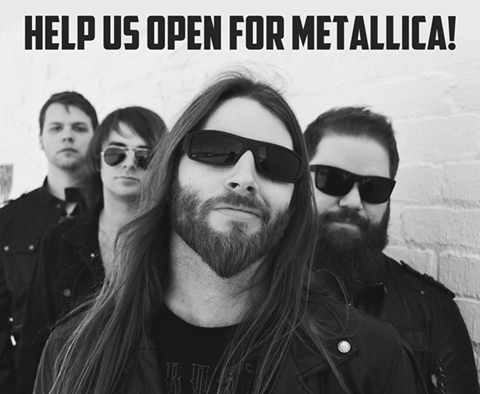 TROY is in a contest to open for Metallica on their upcoming tour and needs your vote! Voting can be done once every 24 hours and the first round of voting ends on April 12th! Follow the link below to the sign up page to sign up and vote. See additional details from the contest site below as well! We are pumped about this opportunity and hope to see our fans on the road as we Hit the Lights! Thank you TROY Nation for your undying support! The winning band will get to perform at five different Metallica tour dates including the St. Louis show on June 4th at Busch Stadium! 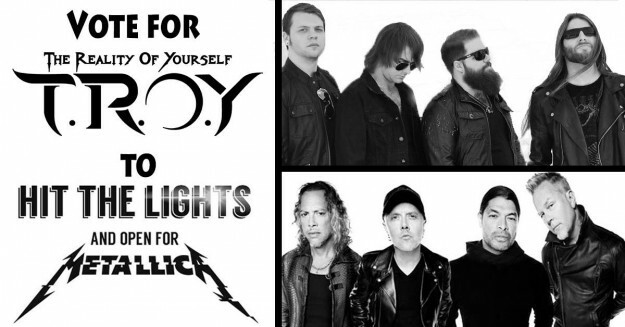 Point listeners will be able to vote once-per-24-hours from Wednesday, April 5th at 12:00pm CT through 11:59pm CT on Wednesday, April 12th on which band they think should “HIT THE LIGHTS” and potentially open for Metallica. One vote per entry, per person, per email address allowed every 24-hours. Every one of these shows will be sold out and a once in a life time experience!! Tickets available online through Ticketfly. Buy Here! 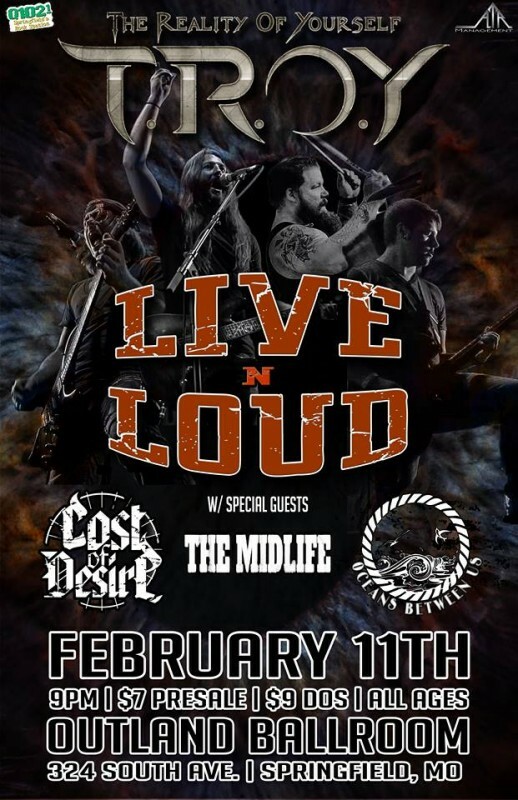 On February 11th we will be hitting the stage at the Live N Loud show for our first hometown event of the 2017 year! Joining us on stage that evening will be Springfield MO natives, The Midlife and Oceans Between Us, as well as our good friends from Columbia MO, Cost of Desire. Let’s kick off this year the best way we could think to, Live and Loud! Tickets are available online through Ticketfly. Tickets are also available through the bands and Springfield’s Stick It In Your Ear. Do you have songs you would like to hear on Feb 11th? We are taking set list suggestions! More details can be found at our Facebook! 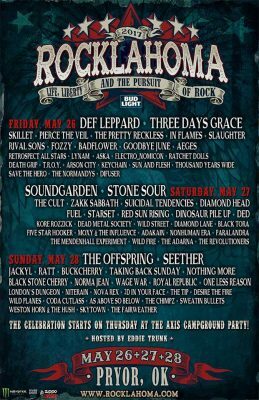 See you rockers soon!